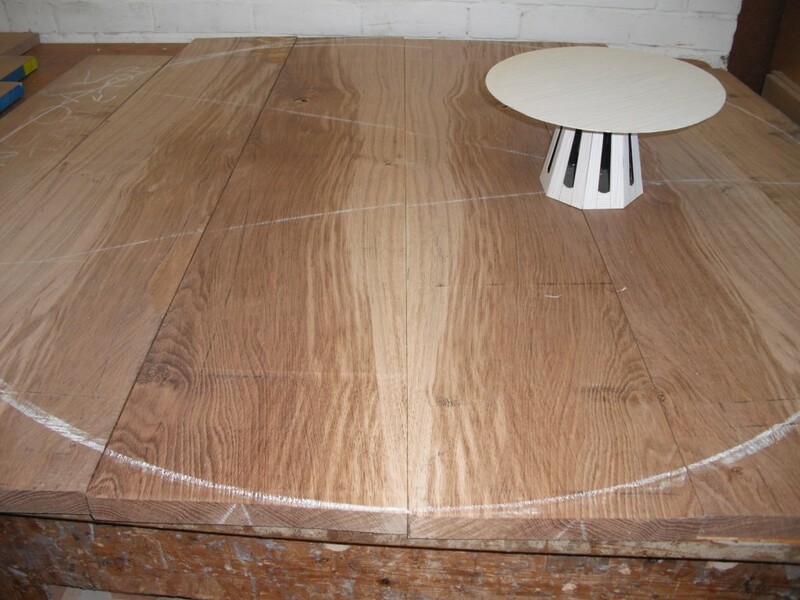 Designer-Maker Jody Koomen has completed his making of a OneOak coffee table. 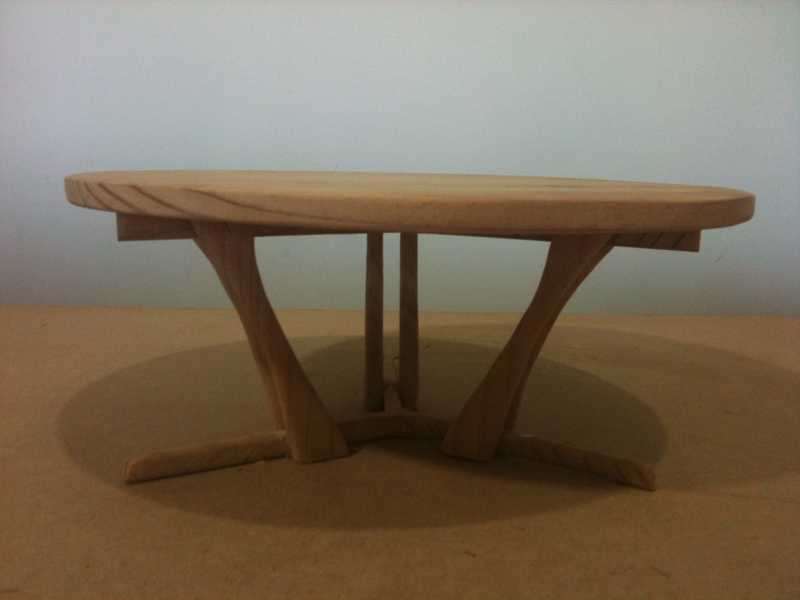 It was made using Philip Koomen’s off cuts. 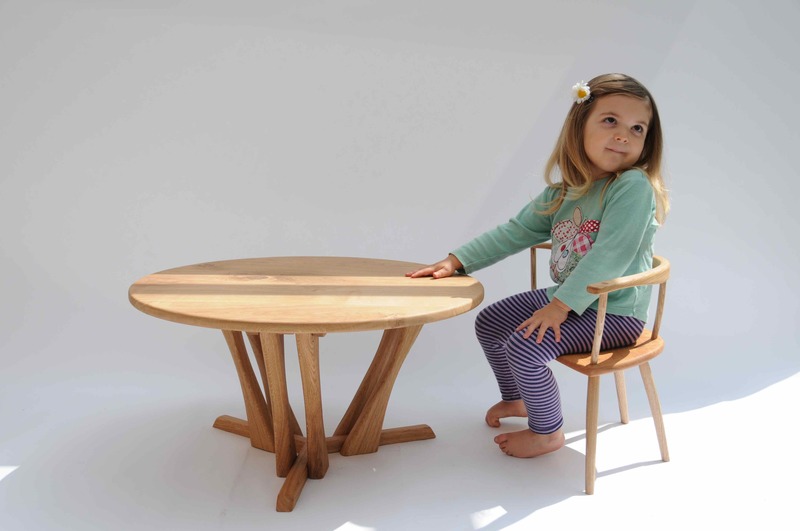 “I decided on this table design because it is very minimal and can be made using a small amount of timber, which, in my case, was the key problem to overcome. 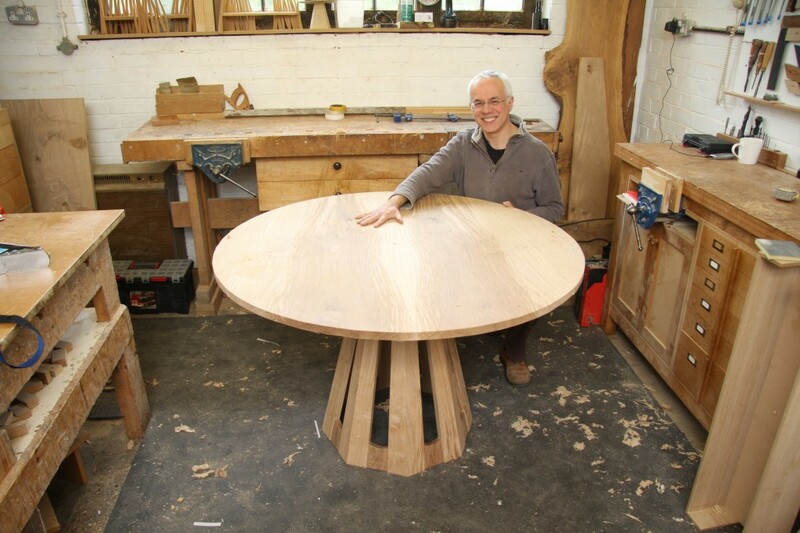 I very much enjoyed working with this highly charactered oak and it was very satisfying to make the knots and splits a central feature of the table top. 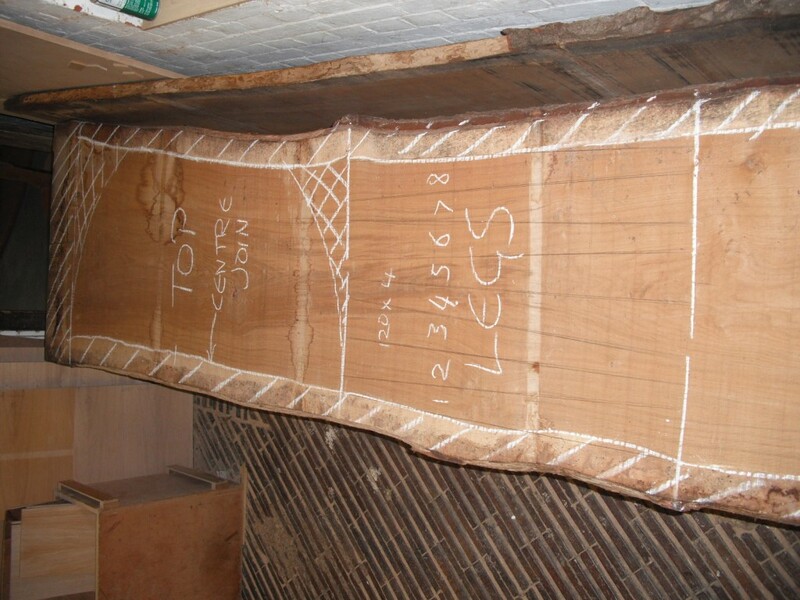 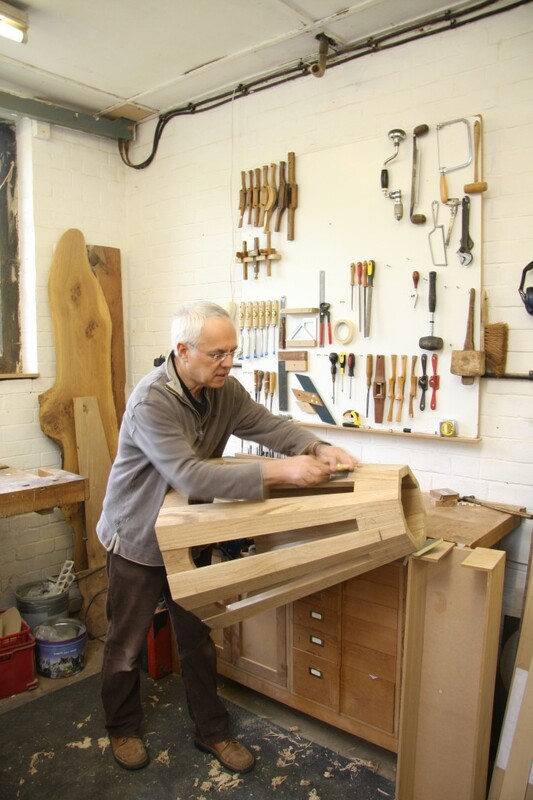 These defects or imperfections in wood are often regarded as inappropriate for fine furniture; however, to me they bring a piece of furniture to life and allow the personality of the tree to be revealed.